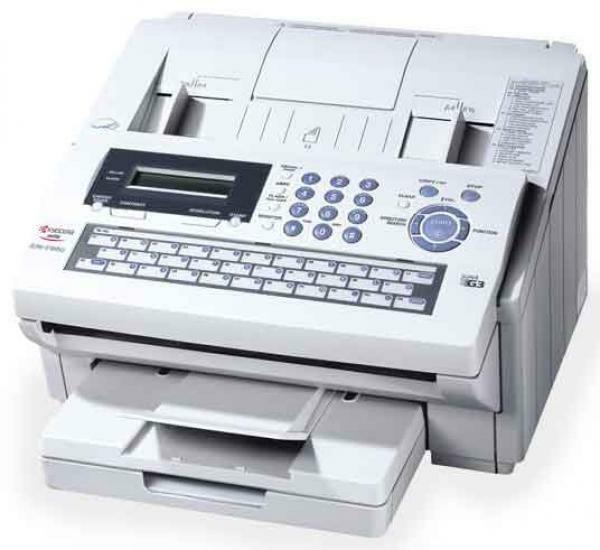 Businesses that rely on facsimile for communications are looking for an efficient and economical device. 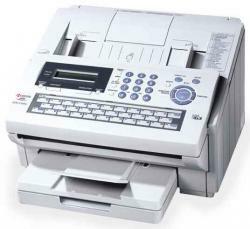 The Kyocera KM-F650+ is a compact, efficient fax machine that will meet the demands of the office or workgroup. Original Size: 5.8" x 5.0" to 11" x 78.7"